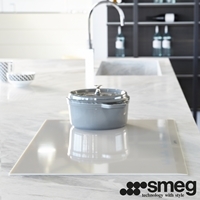 Smeg is celebrating 30 years with the release of its world-leading design, the Classic. 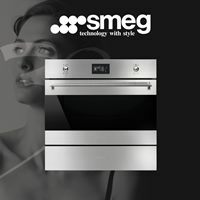 Smeg’s flagship Classic Collection is set to enjoy another 30 years of market-leading success with its latest release. 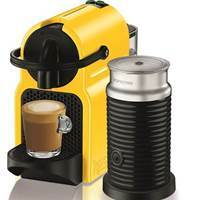 With Father’s Day on the horizon, Nespresso is welcoming two limited editions colours to the ultra-compact Inissia range: Canary Yellow and Tropical Green. 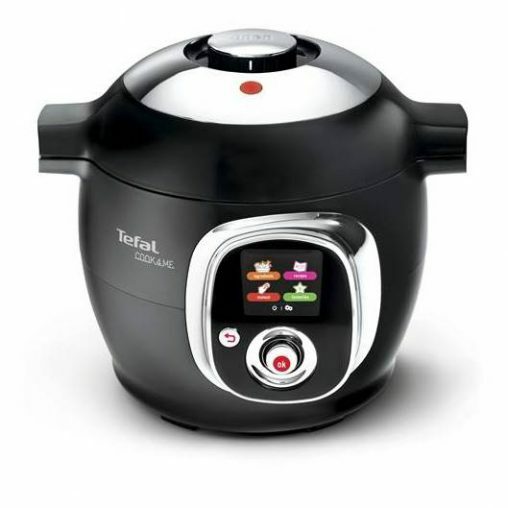 Make cuisine at the touch of a button with the all-in-one kitchen machine, Tefal Cuisine Companion. 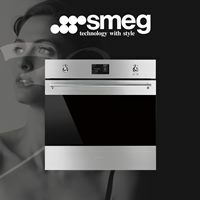 Smeg’s SmartSense induction range is another milestone in Smeg’s nearly seventy year history of break-through cooking technology and unequalled combination of technology with style. 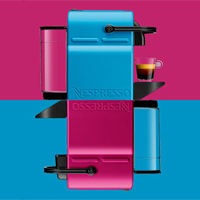 The Lattissima Touch is the newest addition to the Lattissima range, which was first launched in 2007. 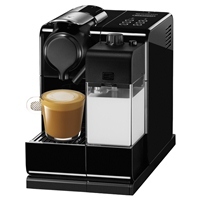 The machine has been redesigned to offer even more features for coffee connoisseurs who enjoy coffee with milk. 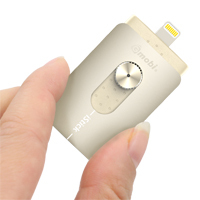 Looking for a Apple and PC storage device? 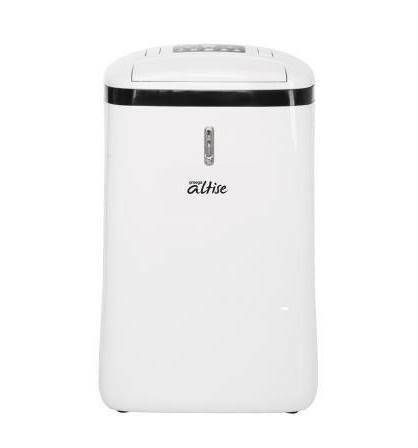 Keep your home healthy by removing damp air that causes mould, dust mites or condensation. 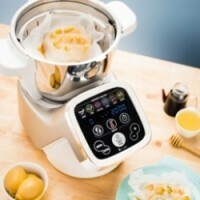 Programmed with 80+ recipes, the Cook4Me guides you step by step to create a variety of meals in a fraction of the time!